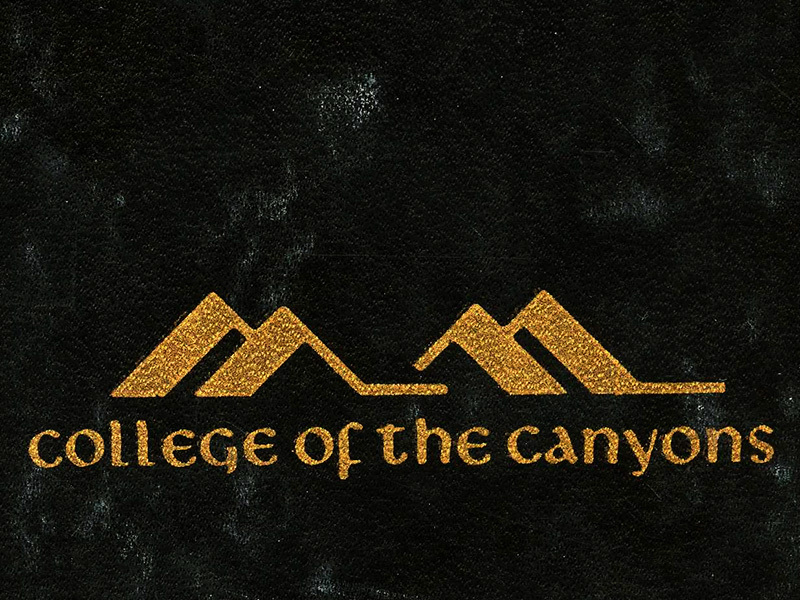 College of the Canyons athletic field, early 1970s. 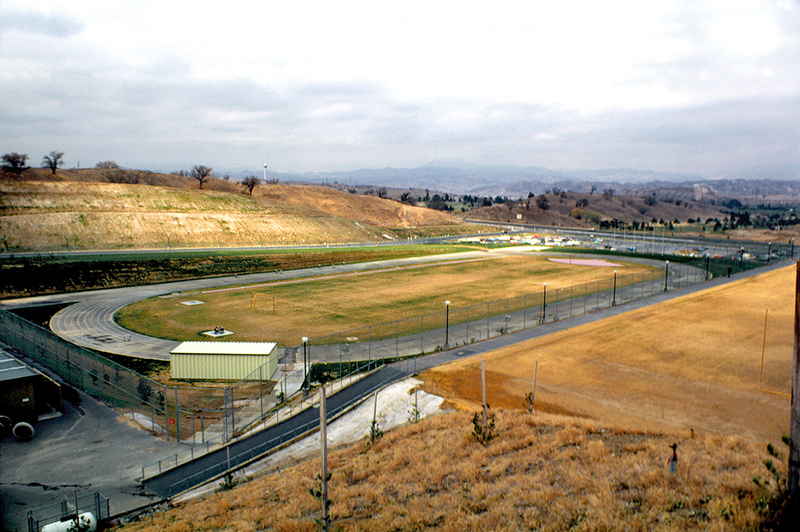 As soon as the "instant campus" opened in October 1970 (COC classes were held at Hart High during the 1969-70 academic year), work commenced on the football field and surrounding Tartan track. The full-on Cougar Stadium would come four years later (COC's fifth academic year), opening for the start of the 1974 football season.